I'll be honest, most of the time I skip breakfast. I know it's the most important meal and all that, but I'm just not hungry first thing in the morning and I am too tired to want to make breakfast. This bread is so good and has such a bright flavor, and if you make it the night before it's a quick thing to grab in those groggy hours after waking. With or without the glaze, this bread was a huge hit in our house! In a large bowl mix together the dry ingredients with the butter until crumbly. In another bowl mix together the wet ingredients. Blend the two mixtures together until smooth. Pour into greased loaf pan and bake at 350* for 50-60 min or until toothpick comes out clean. Let cool in pan for 15 minutes and then remove and cool on wire rack. When ready to serve pour the glaze over bread. Mix ingredients together until desired consistency is reached. Pour over bread when ready to eat or store in the refrigerator. Those flavors sound very tasty! And that glaze...yum! Yum! This would be perfect to make for spring! This looks delicious! I was just going to make Banana Bread today, I'll have to try your recipe! Yum! I love having those sorts of things to grab for breakfast. Delish! 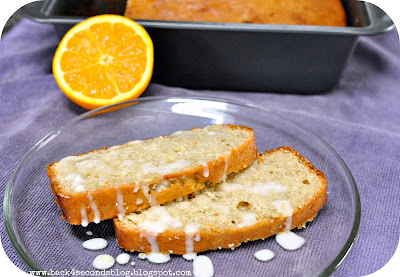 This really sounds good...I love anything with orange, and I'm a sucker for sugar glaze! This sounds like a great twist on banana bread! BTW - that cheesecake up in your header looks amazing! Yummm! I've never added citrus to banana bread, but I love just about everything orange, so this sounds like a keeper. I'm putting it in my recipe files for sure. Thanks for sharing it! That sounds so fresh and yummy. I have had banana bread and have had orange cake but never blended the two. I wished you have saved me a piece:) Ok, I can make it since you shared the recipe. Just popping in to let you know that Freedom Fridays is up and running, I would so love it if you would link up again this week. Looking forward to see you there! That looks so delicious! Love banana bread! Thanks for sharing at the Pomp Party! Pinning to our Pomp Party board! This looks so delicious! 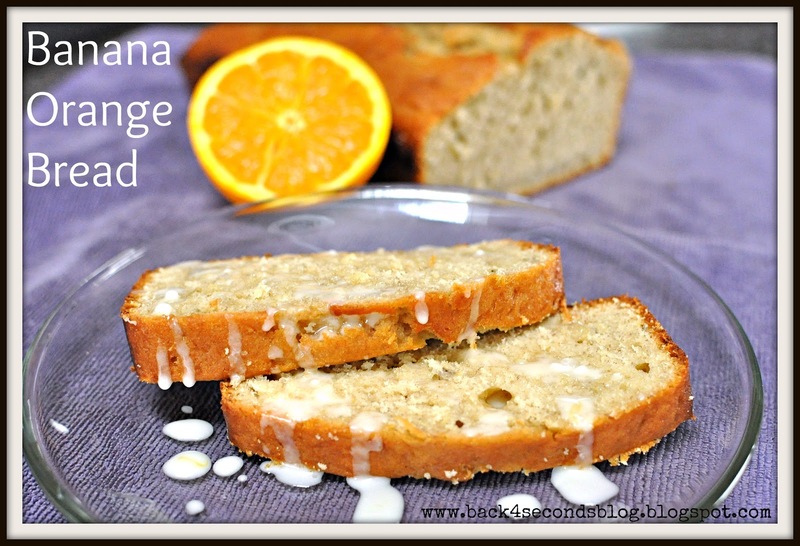 A great twist on banana bread! I can't wait to try this. I love orange ANYthing, especially when it is topped with such a delicious sounding glaze. This bread looks great. I like how you can make it the night before. I usually don't eat breakfast because I don't feel like making anything. Thanks for sharing at Showcase Your Talent Thursday! This looks great and making it the night before let's the flavors really set in. Yummy. This bread sounds so good, I am definitely giving it a try. Thanks for sharing the recipe. Thanks so much for sharing this recipe...I was planning on making some banana bread today. 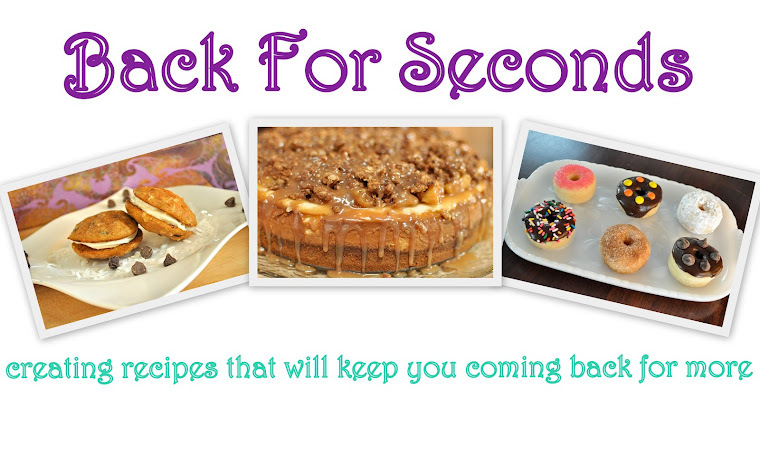 :-) Can't wait to try your delicious looking version!